Updated| As air travelers, we take off our shoes, remove our belts, have our bodies scanned and condense our liquids into mini bottles—and it all may be for naught. 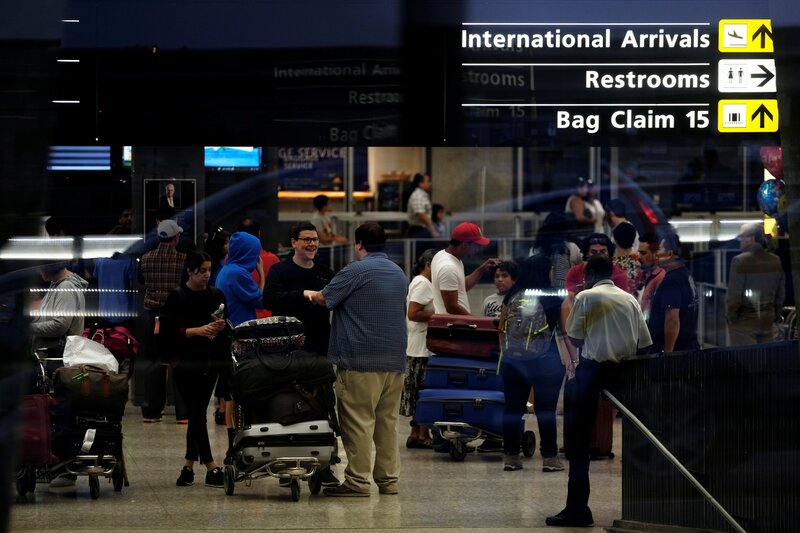 An internal investigation of the Transportation Security Administration (TSA) found that undercover investigators were able to smuggle fake explosives and weapons through checkpoints in 95 percent of trials, which they conducted at dozens of America’s busiest airports. Officials did not disclose when the testing took place, other than to say it ended recently. In the trials, Department of Homeland Security (DHS) investigators posed as ordinary passengers. They carried out 70 tests, all of which included trying to sneak a banned item through security. 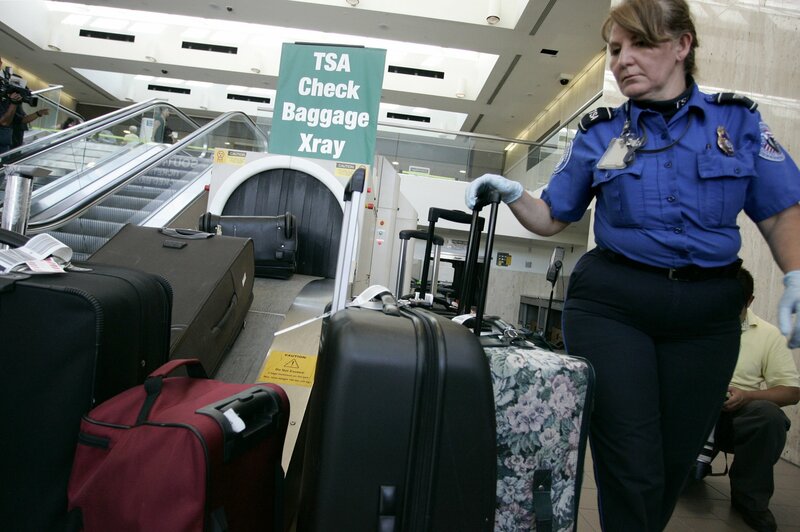 Officials briefed on the results told ABC News that TSA agents failed 67 of the 70 tests. In one test, an undercover investigator carrying a fake explosive set off the magnetometer. 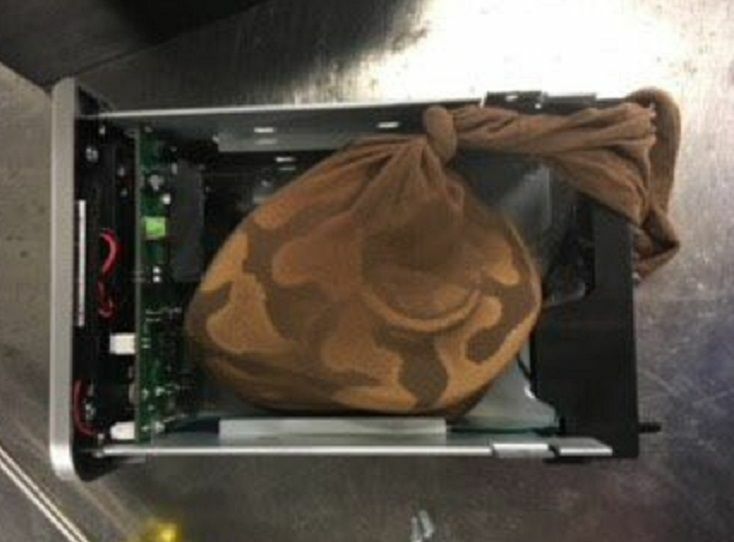 But when TSA agents patted down the “passenger,” they failed to detect the explosive taped to his back and let him through. “Upon learning the initial findings of the Office of Inspector General's report, Secretary [Jeh] Johnson immediately directed TSA to implement a series of actions, several of which are now in place, to address the issues raised in the report,” the DHS told ABC News. 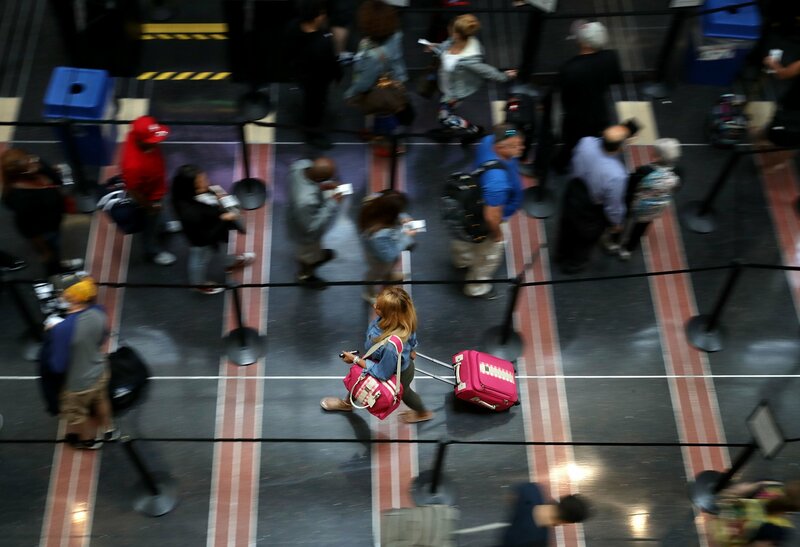 Newsweek reached out to TSA for additional details regarding the nature of the tests and to inquire whether anyone was punished for the failures. TSA referred questions to the DHS. 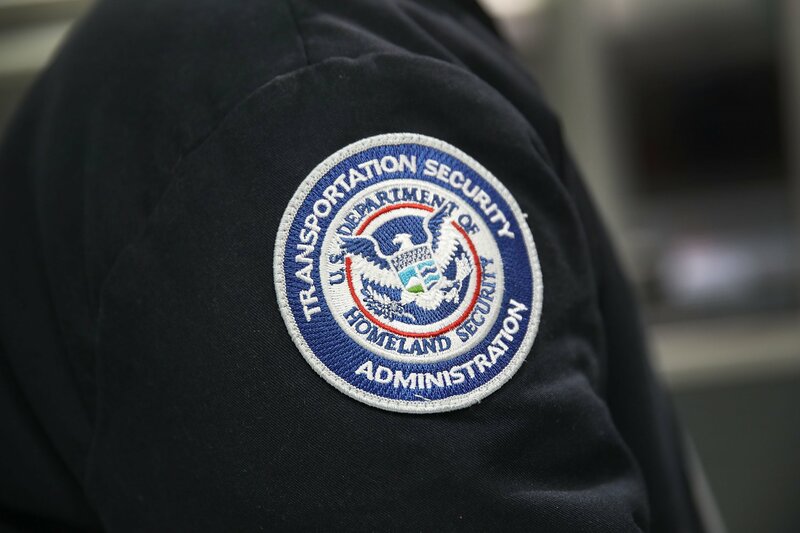 “Testing of the aviation security network has been part of TSA's mission advancement for 13 years," a DHS spokesman told Newsweek. "The numbers in these reports never look good out of context, but they are a critical element in the continual evolution of our aviation security." Even though agents may have failed the recent tests, they’ve certainly been keeping busy. In 2014 alone, TSA discovered 2,212 firearms, 1,835 of which were loaded, at 224 airports. 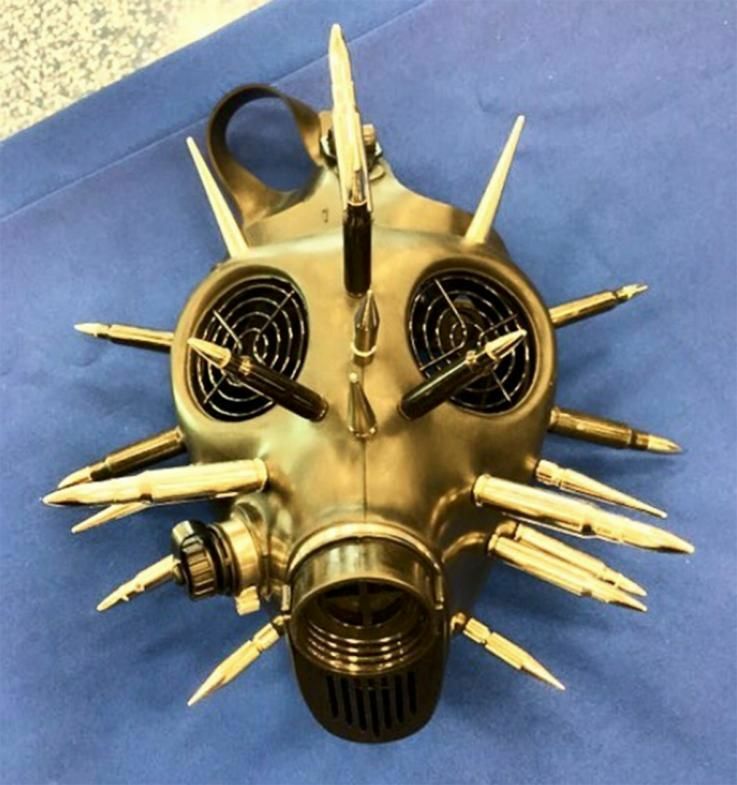 They also confiscated a slew of other weapons including explosives, more than 700 stun guns and live smoke grenades, as well as a hand grenade.